A Natick, Massachusetts, firefighter took a break from battling blazes to spread some holiday cheer in a fun and silly way. 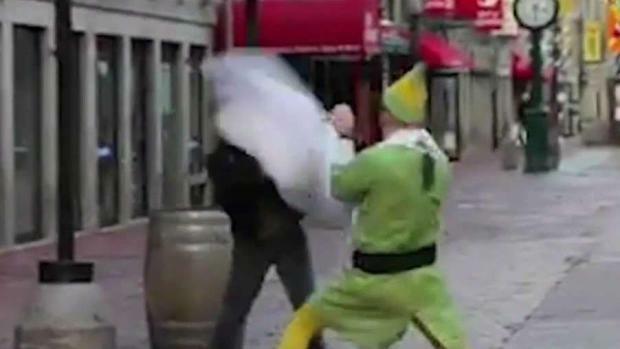 Dressed as Will Ferrell's character, Buddy, from the movie "The Elf," Brendan Edwards instigated dozens of pillow fights around Boston's Faneuil Hall marketplace. To be fair, the jolly firefighter gave his opponents a few seconds of notice before he armed them with a pillow for their battles. "We would run up to random people and toss them a pillow," Edwards said. 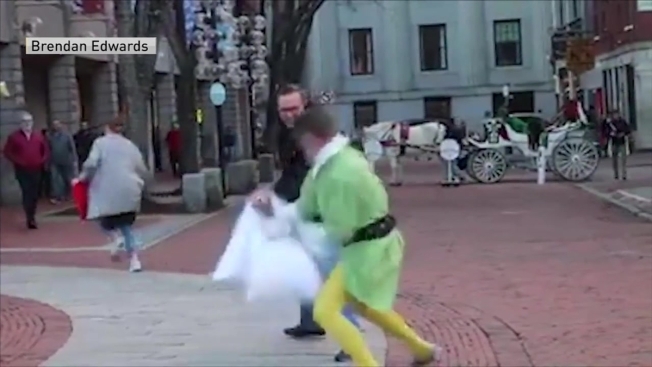 A Massachusetts firefighter took a break from the daily grind recently to engage in some horseplay at Faneuil Hall. Edwards challenged strangers from all walks of life: the old, the young, those who were working and those who were enjoying some time with loved ones. His Yuletide request was accepted by many and prompted smiles from onlookers. Edwards said there's a simple reason he wanted to pause and have a little fun. "We just wanted to spread holiday cheer really. We wanted to brighten people’s day maybe. 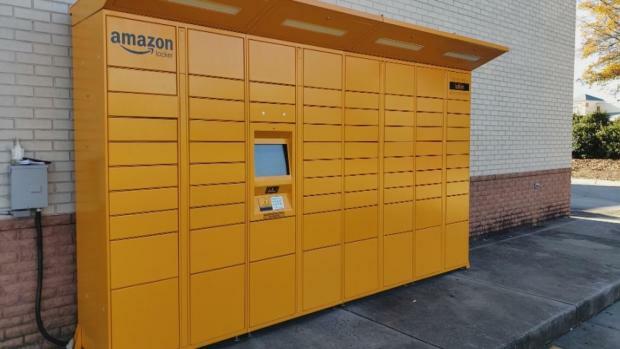 And it looks like we did it," Edwards said. By Thursday morning, the video, which Edwards posted Tuesday to his Facebook page, had received more than 100,000 views.